Water is everything. Access to a nearby well means less time transporting water and more time spent learning and creating. 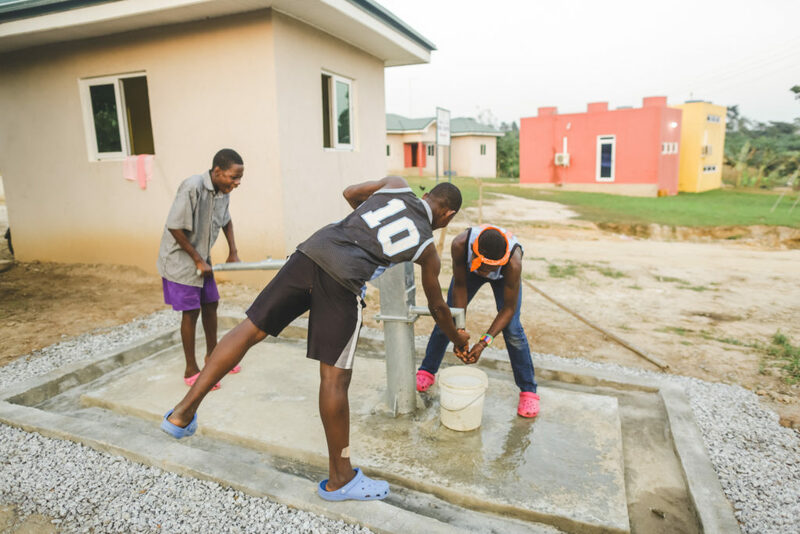 Access to clean, filtered water lowers the risk of parasites and disease. 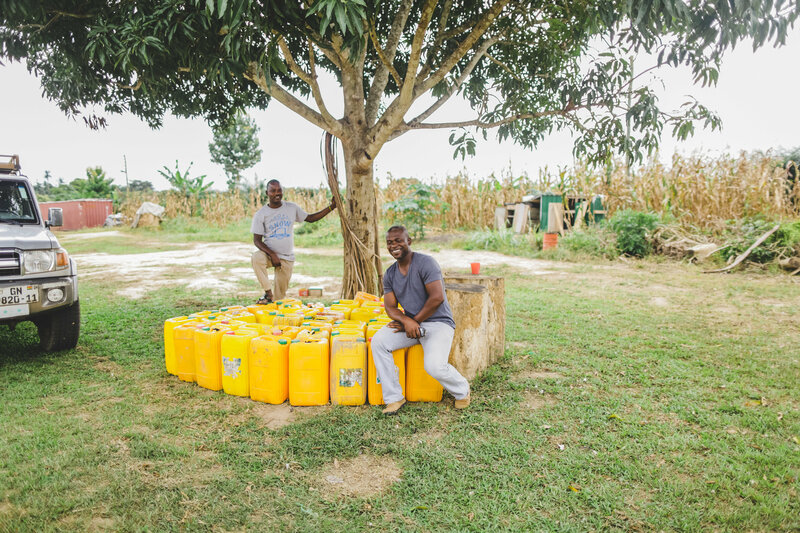 With the help of the Sanches family (and their Walk for Water!) 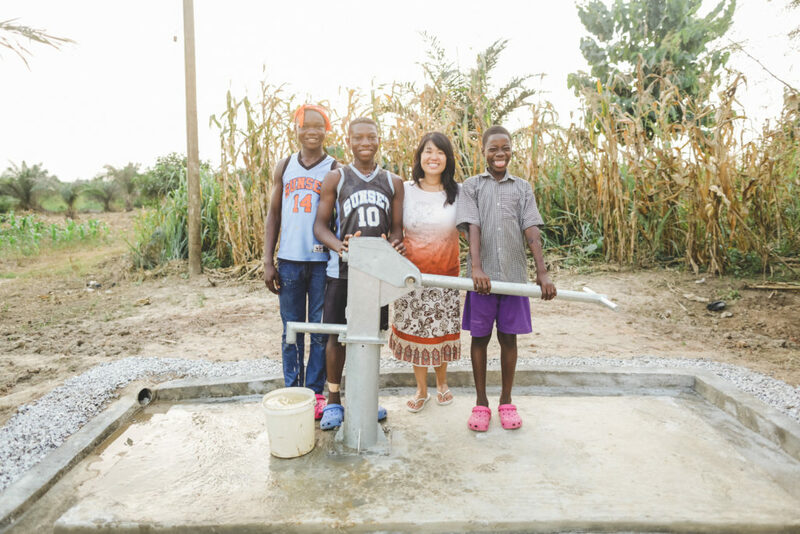 and the Brad Forslund family, Touch A Life was able to update the purification system on the well that supplies water to the majority of our Care Center, and build a second brand new well. 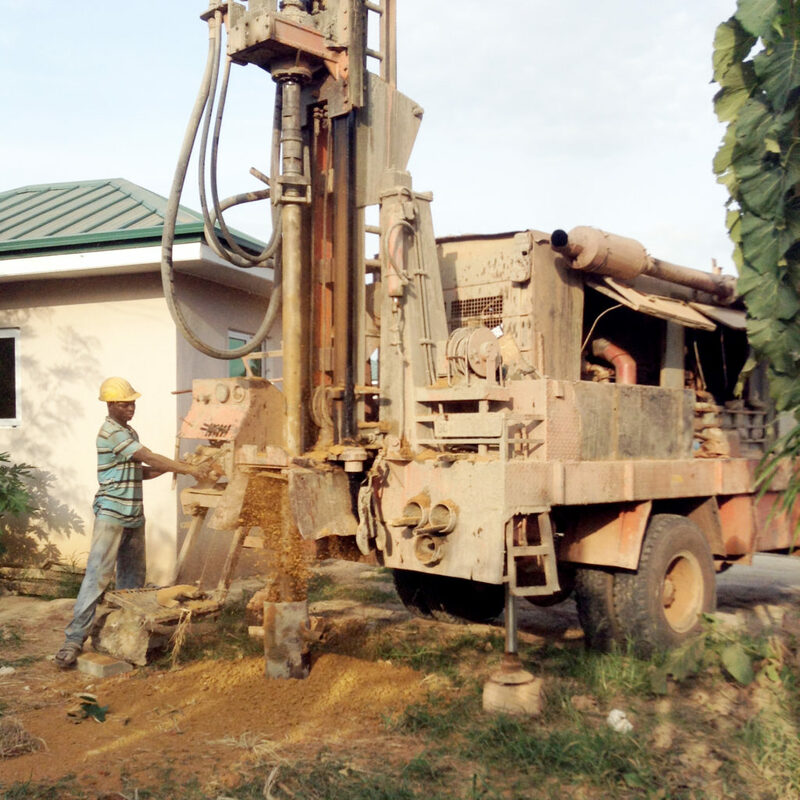 The new well is strategically positioned on the edge of the Care Center property in Kumasi, Ghana, so that the neighbors in our community can also have access to clean water. A borehole was dug 180 feet into the ground to reach water.